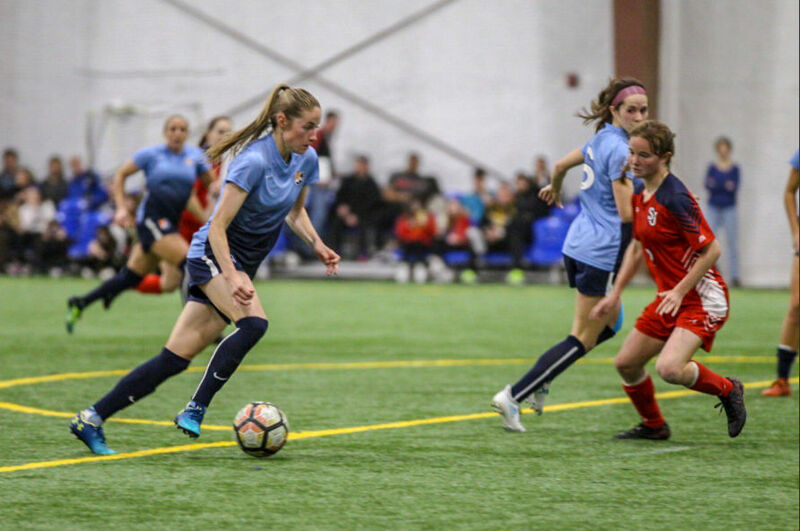 The future of Sky Blue FC forward Janine Beckie has been thrown into doubt after she failed to travel for the team’s fixture with the Orlando Pride tonight. 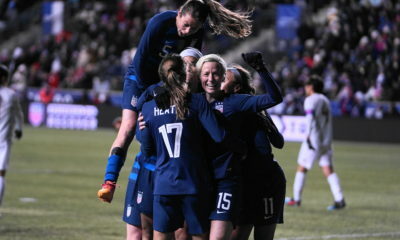 Multiple sources have told The Equalizer that Beckie is seeking a move to Europe, with a number of clubs interested in acquiring her services. League mechanics are making it difficult for Beckie to get out of her commitment to the club. Beckie remaining in New Jersey was not related to a minor travel issue the club encountered Saturday as they attempted to fly out to Orlando. Their flight was overbooked and several players were being asked to forfeit their seats. In the end, all of the players who were intended to travel made it on board and safely to Orlando. 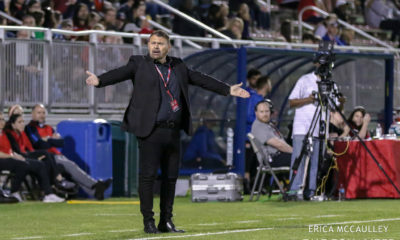 It has has been a frustrating season for the Canada international, who has been in and out of coach Denise Reddy’s side since being traded to the New Jersey club by the Houston Dash. 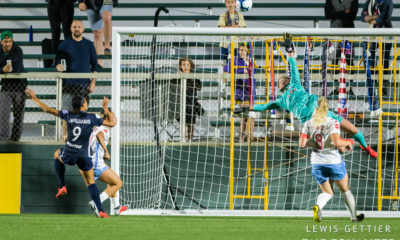 The side currently sits bottom of the NWSL table and is on a record streak of 16 games without a win. Beckie has started 11 of those matches, and is yet to find the net this campaign. This is the latest blow to a club that has already been in the headlines after The Equalizer reported on some of the poor facilities and conditions that players were having to deal with. The side also lost forward Michaela Abam and Brazil international Thaisa at the end of last month after both expressed an interest to take up opportunities in Europe. Abam, the no. 4 overall pick in this year’s draft, has since signed for Paris FC. Dispersal draft selection Adriana Leon was buried deep on the bench and then distanced herself from the team before being traded to Seattle Reign FC for a fourth round pick. 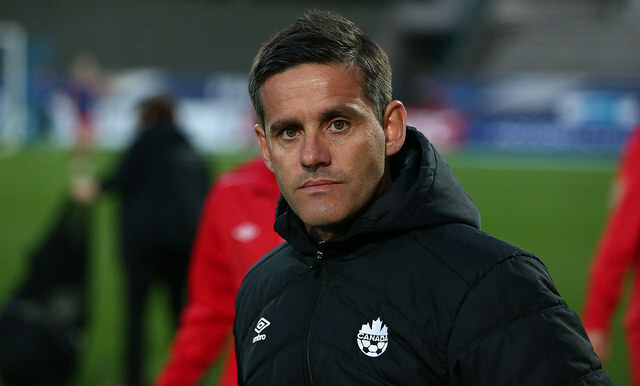 Sky Blue FC did not immediately respond to a request for comment. Beckie is not listed on the league’s injury report.